Rouge Valley, an indie rock band from Minneapolis, MN, definitely does not disappoint when it comes to releasing beautiful melodies dressed in rich drums, loud guitars, and vocals that will get you hooked to the speakers for hours at the time. Composed of Chis Koza, Peter Sieve, Luke Anderson, Linnea Mohn, and Joey Kantor, the band released four amazing albums back in 2010, and it seems as if the sounds are here to stay. Crater Lake is the first work in a series and gives us a perfect introduction into the narrative story that unfolds throughout. Feel like giving it a try? Well than, hit that download button as Rogue Valley and FrostClick have teamed up to bring you this little treat, all for free! The album comes filled with 12 wonderfully crafted tracks; each with its own story to tell, each with its own sound of wonderment and optimism that overtook the band after touring the vast stretches of the West Coast. Coming as a second track on the album, Red River of the North is one of my personal favorites. With the melody nicely shaped by the piercing drums as if preparing you for something big, and the lovely vocals stepping in all the right places, this one dynamic song will certainly get your full attention. Crater Lake, on the other hand, takes it down just a notch and instead of the more powerful drums fills your headphones with some lush guitars and lyrics that will remind you of that spring-time optimism you been searching for the last few months. Crater Lake is certainly one of those albums you will be coming back to time and again, so why not sharing some of that love with your friends… tweet, like, comment. 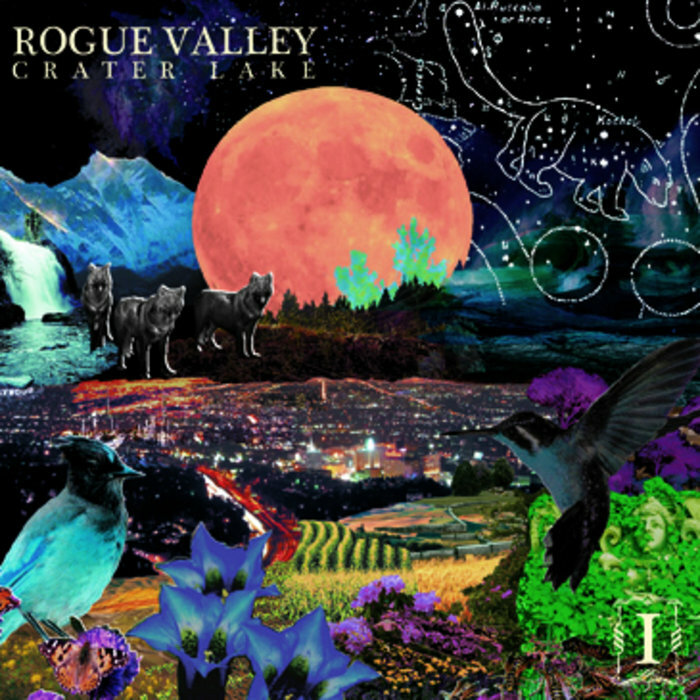 I love Rogue Valley, I got the other 3 albums and they’re so amazing. Great music to work with, to relax, to make love. 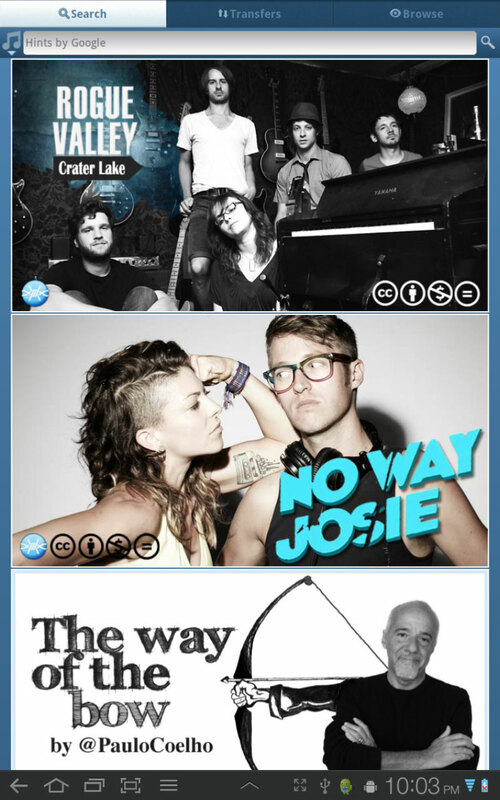 If you dig the music, become a friend on Facebook! Thank you for listening.